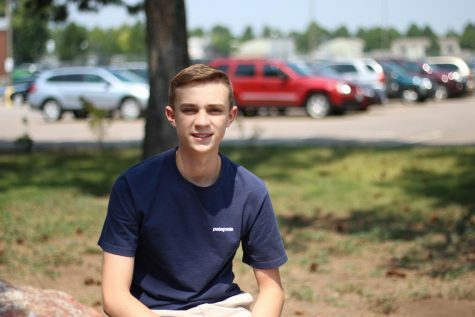 John is a Sophomore at Arapahoe and this is his first year on the SPEAR staff. John plays basketball for Arapahoe. Outside of school John enjoys the outdoors, skiing and mountain biking. He also enjoys hanging out with family and friends. He is really looking forward to what this year has to offer.